The 9th UNI Apro-JPGU Kanto Scholarship Award ceremony was recently held in Colombo, Sri Lanka. 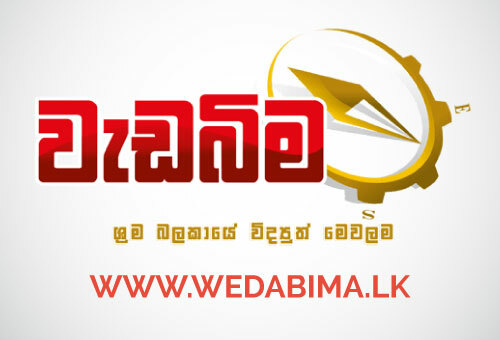 Madam S M Mohamed, the Secretary of Ministry of Post & Muslim Religious Affairs was the Guest-of-Honor of the event, and Mr. Rohana Abeyaranthne, Additional Secretary of the Presidential Secretariat, graced the ceremony as a special invited guest. Bro. Masaru Nishifuji led an 8 person delegation from the Japan Postal Group Union (JPGU) Kanto Region, which was supported by Sis Kanako Osaki, UNI Apro’s Director of Postal & Logistics. 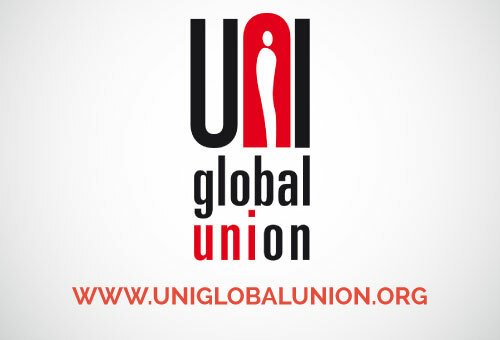 The event was planned and organised by the Youth Committee of the UNI Sri Lanka Affiliates Council (UNI SLAC). 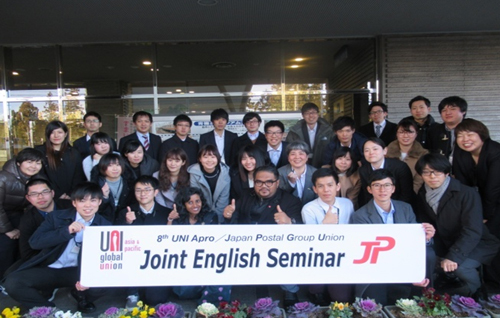 It was an unforgettable experience in my life to participate 8th Uni Apro/ JPGU (Japanese Postal Group Union) Joint English Seminar - 2019, as the resource person from Sri Lanka. The seminar was took place from 26 - 27 January 2019 in Japan. Including me three resource persons were invited to the seminar by President of JPGU, Bro. Mitsugi Masuda. Bro. Lin Yi – Hung from Chunghwa Post (Deputy Director of International Affairs Department, CPWU) and Bro. Muhammad Nizam Hadzir from POS Malaysia (Deputy General Secretary of UPCW) were the other resource persons. 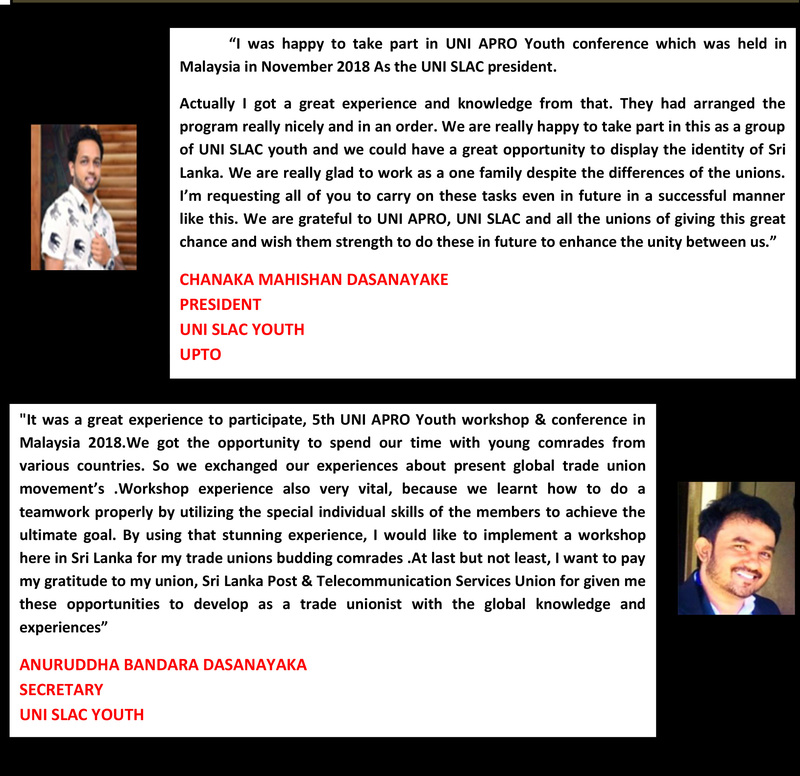 After the appointment of new committee members for the UNI SLAC Youth Committee, some of them have got opportunity to take part in UNI APRO Youth Conference and workshop which was held in Malaysia, November 2018. 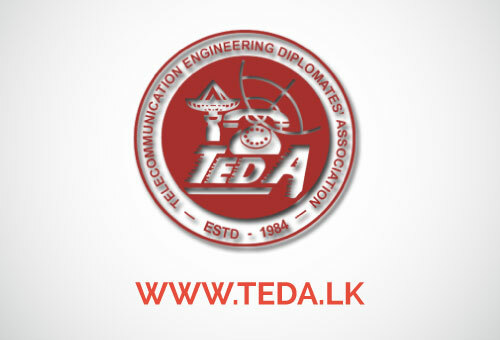 Having international exposure and gathering new knowledge and experiences they came back to Sri Lanka with a basic idea of conducting a training program for the newly appointed committee members. 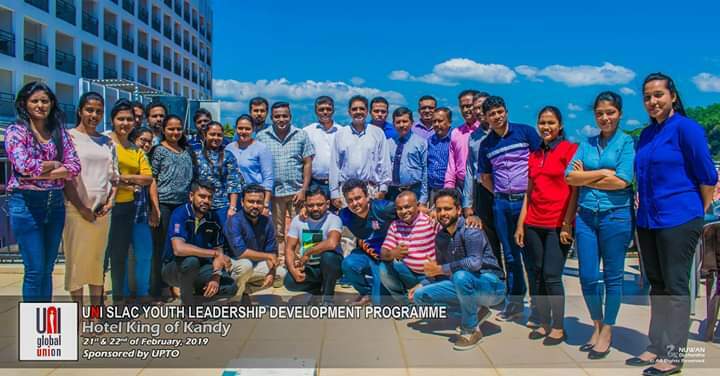 To attain that intention, they came up with the idea of organizing a leadership development program which enable them to share what they have experienced and to empower others to seek future responsibilities and prepare them for the future positions. UNI APRO Mentoring Program Closing workshop successfully held at Ramada Hotel, Singapore.